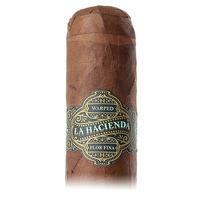 An old Cuban brand given new life through Warped, La Hacienda is a medium-bodied Nicaraguan puro showcasing notes of dried fruit, nuts, and citrus, certain to earn a favored spot in your humidor. 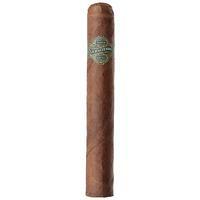 It's found here in the Robusto vitola, the largest size offered by Warped. 5% Off Five Sticks: $7.69 ea. 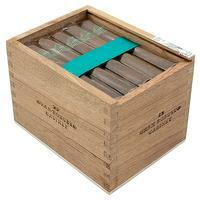 10% off box (25): $7.29 ea.